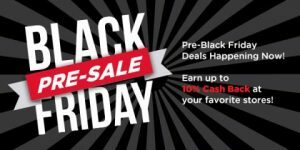 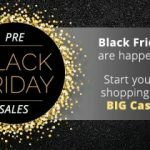 You are here: Home / Making Money / The Pre-Black Friday Holiday Sale! 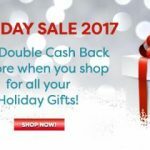 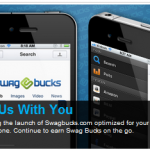 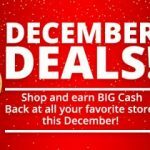 The 2017 Swagbucks Holiday Sale is here! 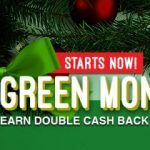 Earn extra cash for Christmas plus $90 in gift cards when you drive for Uber!